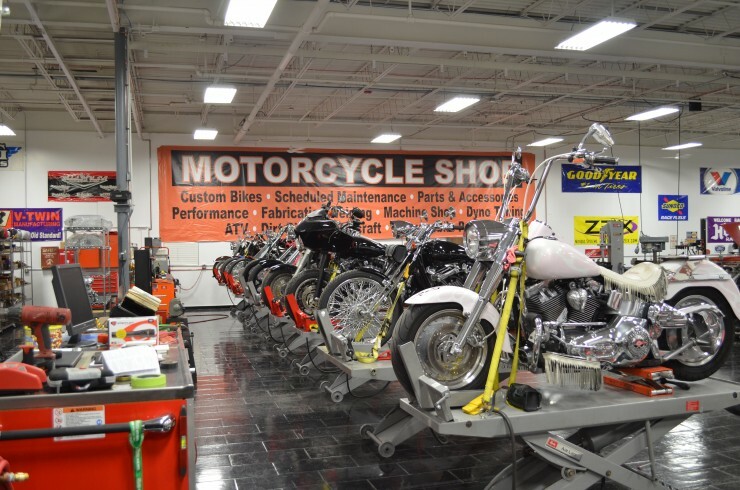 Our state of the art service shop is one of the largest and well trained in the area. 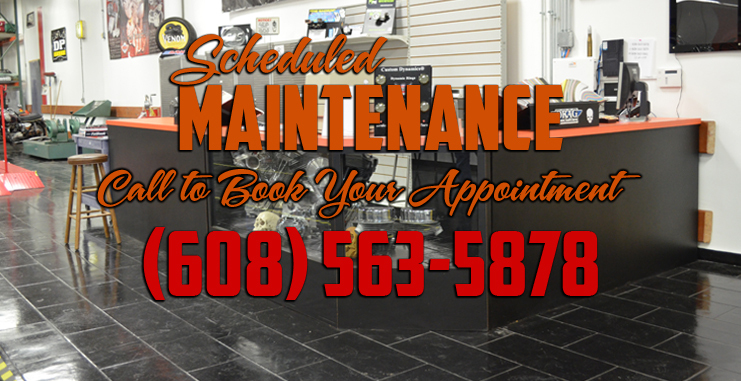 We offer everything from a simple oil change to a total engine rebuild and everything in between. Let’s face it, our riding time (regardless of much or how little) is the most important thing to all of us. We do our best to get you back on the road with a smile on your face! 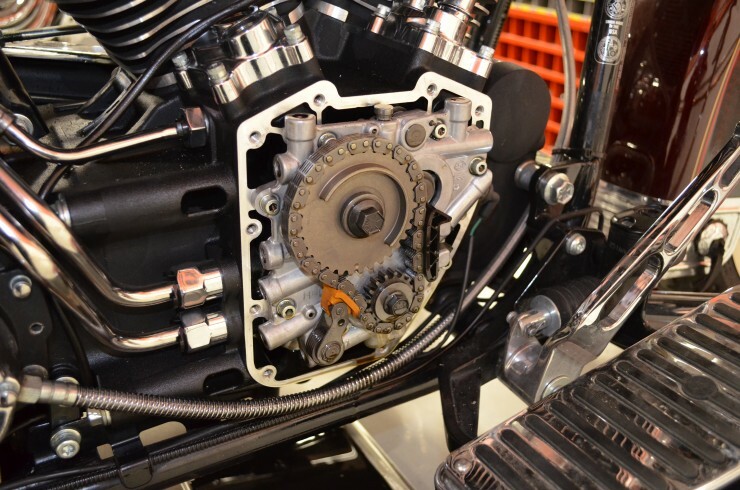 Remember we work on all years, makes, models and types of motorcycles and powersports vehicles, from vintage to brand new. 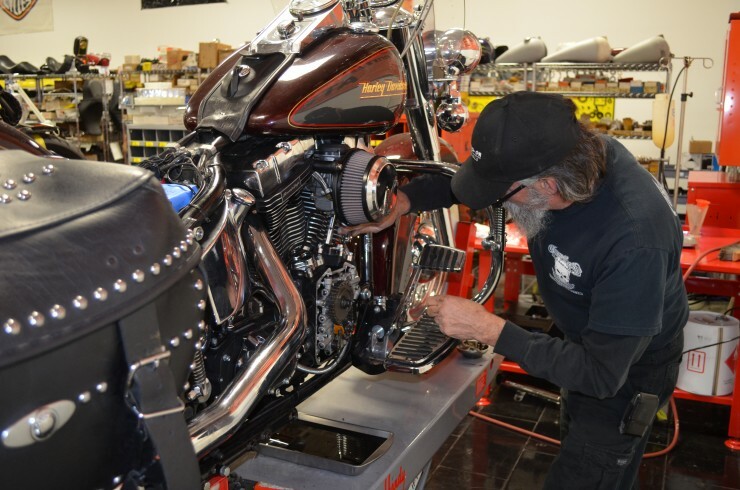 Whatever it is you ride, we can keep it in tip top shape!